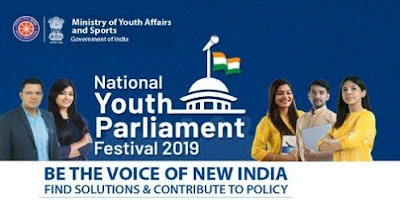 Union Minister of Youth Affairs and Sports, Col Rajyavardhan Rathore launched the National Youth Parliament Festival 2019 at a function in New Delhi. 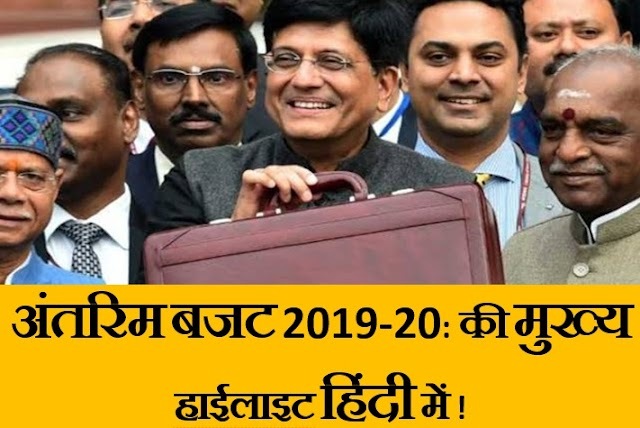 The festival will continue till 24th of next month. National Youth Parliament Festival 2019 is organised on the theme of “Be The Voice of New India” and “Find solutions and contribute to policy”. Youth in the age bracket of 18-25 years are invited to participate in the District Youth Parliaments. Giving details of the festival, Secretary,Youth Affairs and Sports ,Upama Chawdhry said, a maximum of 50 best speakers from the digital screening and 50 best speakers from walk in process will be shortlisted by the screening committee to participate in the District Youth Parliament. The best three speakers selected by a Jury from each District Youth Parliament will participate at the State Youth Parliament. Similarly, the two best speakers selected from each State Youth Parliament will participate as speakers in the National Youth Parliament. The highest scorer from each District in the District Youth Parliament (DYP) will participate in the National Youth Parliament (NYP) as a delegate.